JWS Content Management Systems are specially developed plug and play websites for specific use. 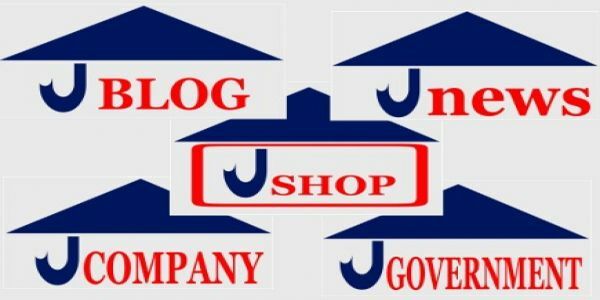 We have JBlog, JNews, JCompany, JShop & JGovernment content management systems. They are easy to use and fun to manage because we have taken the magic and complexity out of website development just for you.